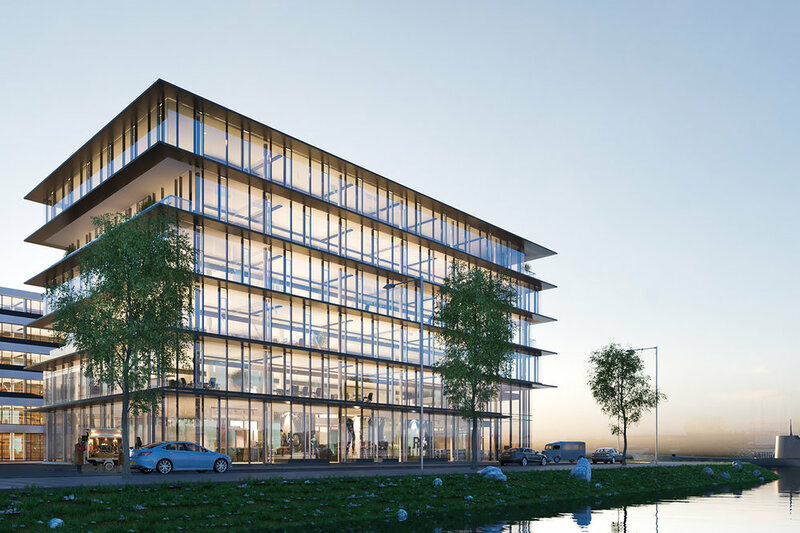 300Moermansk is a development of G&S Vastgoed and has been designed by MVSA Architects. 300Moermansk is located in the Amsterdam's Minervahaven. The "Minervahaven" is part of the "Houthavens". The building provides a total floorspace of c. 5,000 sq. m. LFA.